Splash-The Water Park in Rohtak, Haryana. 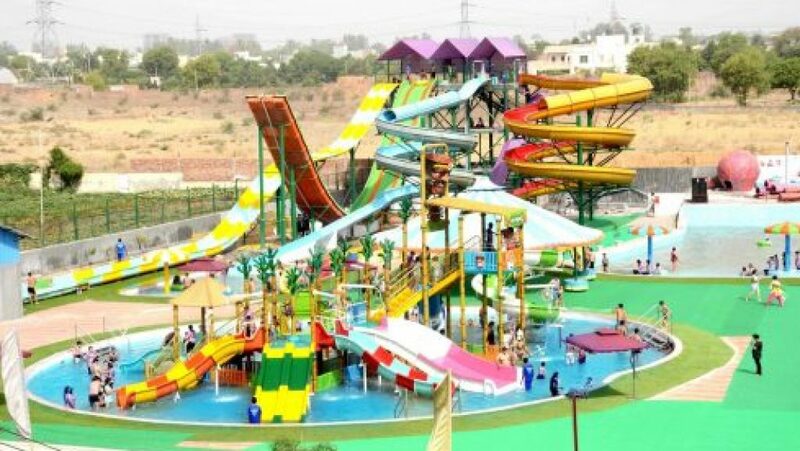 It is the best Water Park in Rohtak which is spread across an area of 5 acres of land situated at Delhi-Hisar Road, Near Sukhpura Chowk, Rohtak. It’s a unique blend of Indian Hospitality & entertainment, which offers a sense of privacy & peace, and is the ideal escape to calm countryside from the pressures of a busy life. 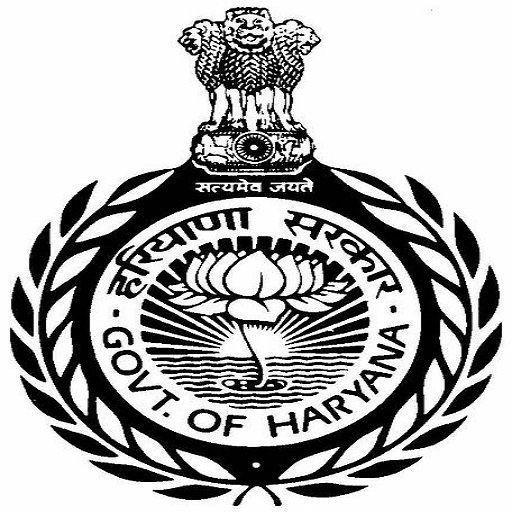 The nearest airport is Indira Gandhi International airport is at a distance of 83 kms. The nearest railway station is Rohtak Junction is at a distance of 4 kms.